Over the last month I have heard 3 specific stories of people who have taken their lives by Suicide. Suicide is on the rise. Within two days of each other, two people from the Arts industry took their lives. Suicide is on the rise. According to Web MD, 42,000 people commit suicide every year. Over a million people attempt it and 9 million people think about it. Wow. These statics are crazy high! A month ago a friend shared with us about a man after a night out with friends decided to end his life. This left me stunned and burden for his friends & family. Kate Spade, a top fashion icon took her life to suicide on yesterday. Kate Spade was known for the successful launch of her handbags in the 90’s. Then today, Anthony Bourdain, say it ain’t so. 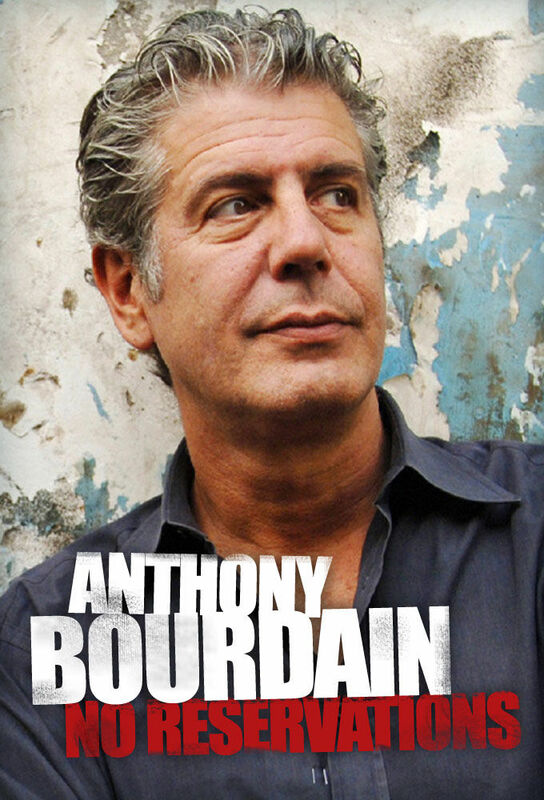 Anthony was a icon in the Culinary World. Known for his food travels all around the world. 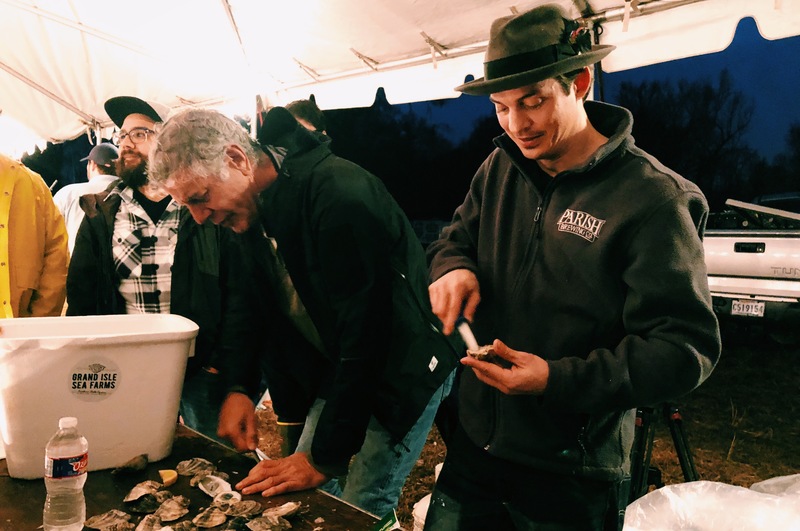 He was recently in the Louisiana area enjoying some delicious food in the area. Hearing of the news of his death really struck me hard. He’s an icon and idol for many like me who are big Foodies. Knowing that he had all of this success but yet suicide. Suicide is a hard thing for families to deal with, because you question whether there is something you could have done? Did I miss the signs? Was I there enough for them? So many questions go through your head. With suicide, people often suffer in silence. Ashamed maybe to mention or talk about what they are dealing with. It begs an interesting question that I wonder, what were they missing? Was there something they needed and no one could direct them there? One of the stories that left me thinking was the one where the guy had gone out with friends and killed himself right after. I thought for days wondering, why couldn’t he talk to his friends about his feelings? Was he embarrassed? Did his frieinds notice anything different and didn’t say anything? But on the other end friends maybe wondering what are the signs? I wanted to take some time to shed some light on suicide and the signs. Also how we can help. I am adding my own, use your gut. If you feel something is off about your family or friend. Ask them, talk to them, just check in and make sure they are good. Even if it turns out to be nothing serious, take the time and check with them. Just showing concern could help someone. 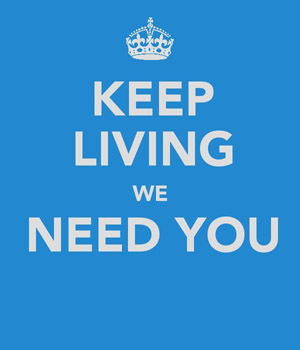 If you know of someone or think they might be dealing with suicide. Don’t be afraid to ask whether your loved one is thinking of suicide, is depressed, or has problems. Don’t be afraid to ask, talking may help ease the thoughts. If someone is threatening to kill themselves, do not leave them alone. Call 911 or, if you can do it safely, take them to the nearest emergency room. Try to keep the person calm and get help from others. Lastly, I want to challenge everyone who reads this blog, pray for your friends and family daily. 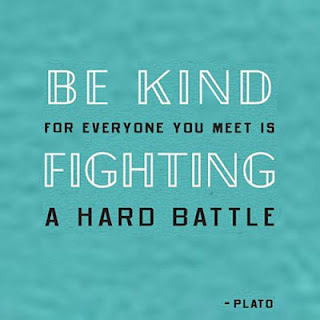 We all are fighting some kind of battle whether its physically, emotionally or internally. I believe everyone needs someone. We can’t do it alone. We are to help one another. 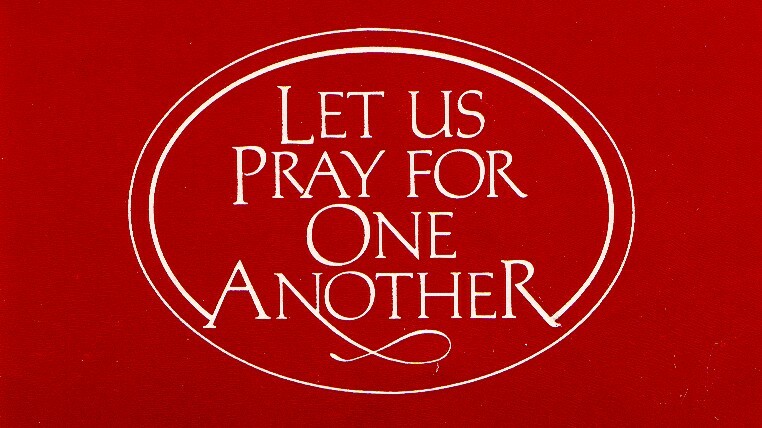 A great start is by praying earnestly for one another. I’m a firm believer that prayer changes things. “The prayer of a righteous person is powerful and effective” (James 5:16 NIV).